In 2018 the official confirmations of the great success, obtained by the company Luni Ricerche, has arrived thanks to the discovery of thermal water in the Piana of the municipality of Valdieri. The Politecnico (University) of Turin sent a detailed report to the Municipality of Valdieri that confirms the technical data presented by Luni Ricerche srl regarding the thermal water discovery with the exact identification of the depth, quality and temperature of the thermal aquifers. 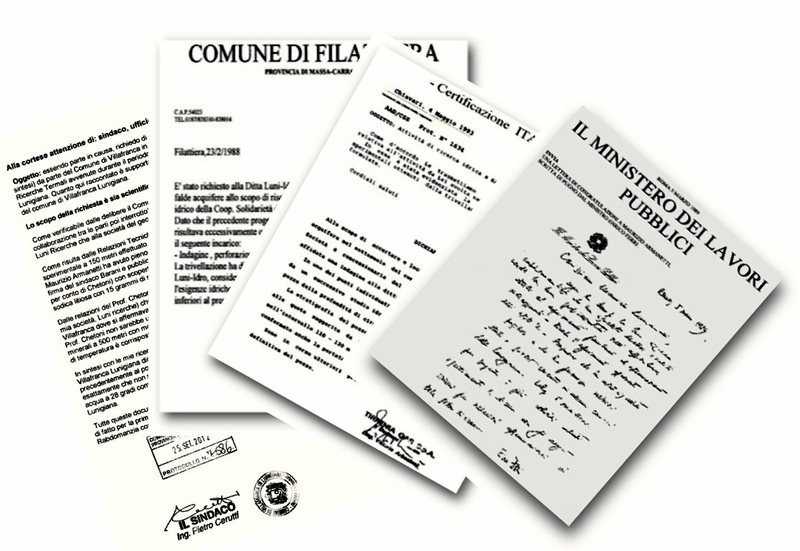 In 2013 Luni Ricerche srl received from the Mountain Community (institution of the state) and the Municipality of Valdieri the task of a Feasibility Project * for a thermal water research in the plain of Valdieri . In the area, considered ideal for the development of thermal tourism, indicated by the Mountain Community and the Municipality of Valdieri, Luni Ricerche srl, performing its exclusive method (over 98% of successes), carried out a preliminary thermal research, appraised an area as positive for the discovery of a precious thermal aquifer. A detailed report was delivered with “precise” indications of depth to be reached, the temperatures of the thermal strata at the various altitudes and an indicative flow. 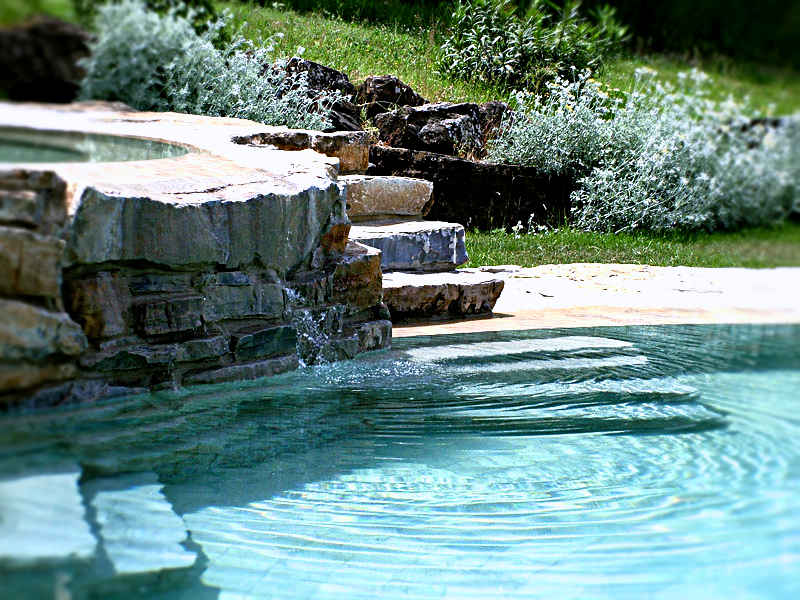 The Feasibility Project consists of an exclusive technical service able to discover, through in-depth preliminary research, the location of new thermal water resources. The technical researches for the identification of possible thermal aquifers are concentrated in the area indicated by the user. Subsequently, a precise relationship with the predictive stratigraphy is presented to the user containing the fundamental technical data to evaluate the consequent business decisions. • Indicative temperatures at the various depths of the thermal waters. • Indicative flow of the thermal aquifer. After the Report by Luni Ricerche srl, which highlights the presence of thermal aquifers in the plain of Valdieri,in the area considered ideal for thermal tourism development, the Municipality issues a tender where the Drilling Company is expected to guarantee the success of the well (if there is not thermal water the City does not pay). The tender is won by a drilling company that, instead of contacting Luni Ricerche srl to finish the research and to identify the exact point for drilling, turnes to a big company of Geologists of Siena S.G.G. to do further scientific research. After three months of geological investigations, the S.G.G. indicates an area of the Plain different from that indicated by Luni Ricerche srl (about 1 km away). 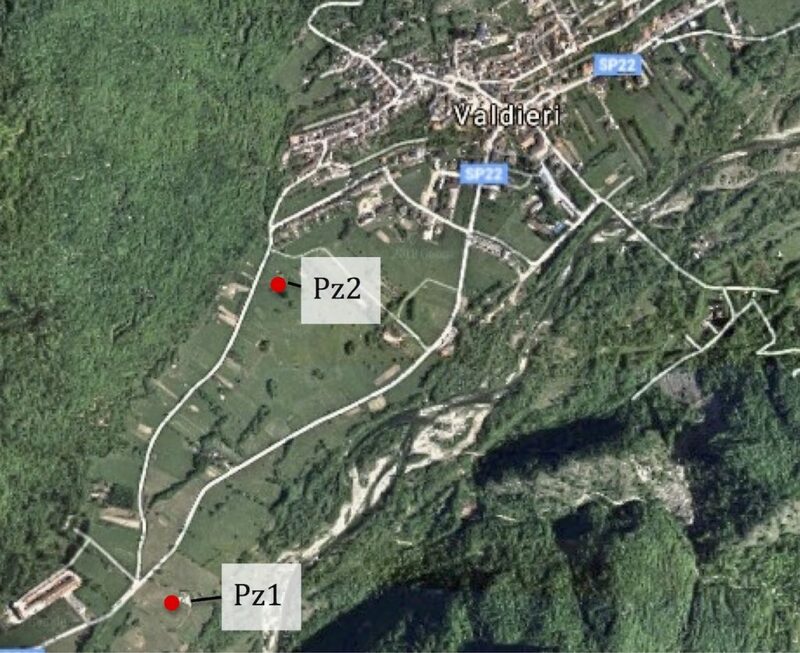 The geologists of the SGG argue that based on their scientific research the area indicated by Luni Ricerche srl is not suitable for thermal water collection and choose to move from what was considered by the City the ideal area for tourism development. 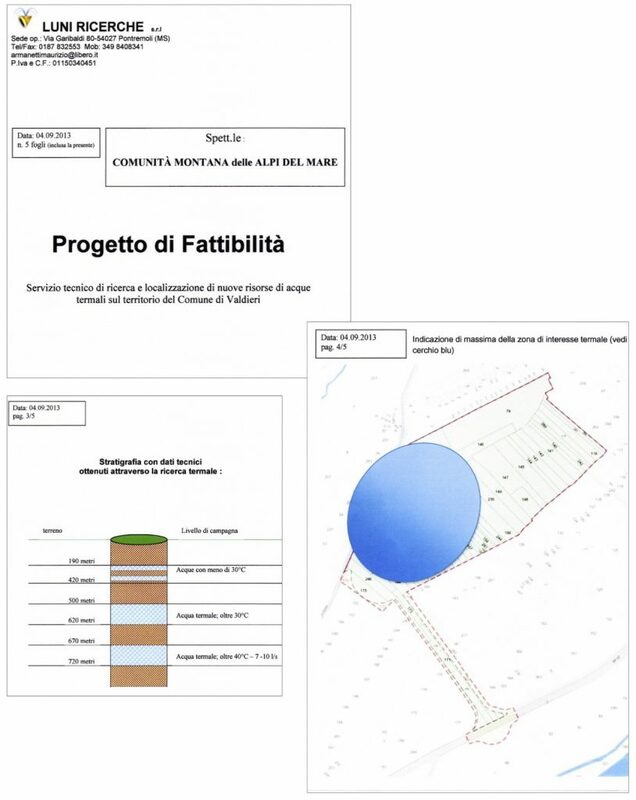 Luni Ricerche srl sends a letter to the protocol of the Municipality of Valdieri claiming the opposite of what was expressed by the geologists of the SGG and that if it was dug the point indicated by the SGG would have been a total failure and would not have found thermal water. 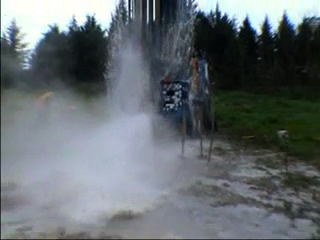 The facts will confirm the total failure of the drilled well on geological indication. The entire spa wellness project and the tourist dreams of the town of Valdieri ran the risk of being dramatically lost. Also the funding of the Piedmont Region would have been lost along with the dreams. The situation was saved at the last minute by the new task given to Luni Ricerche srl to continue the research in the initial area to identify the drilling point and it was an extraordinary success, already at 380 meters was present at that point as provided by Luni Ricerche srl an excellent thermal water with the exact temperature and quantity how expected. 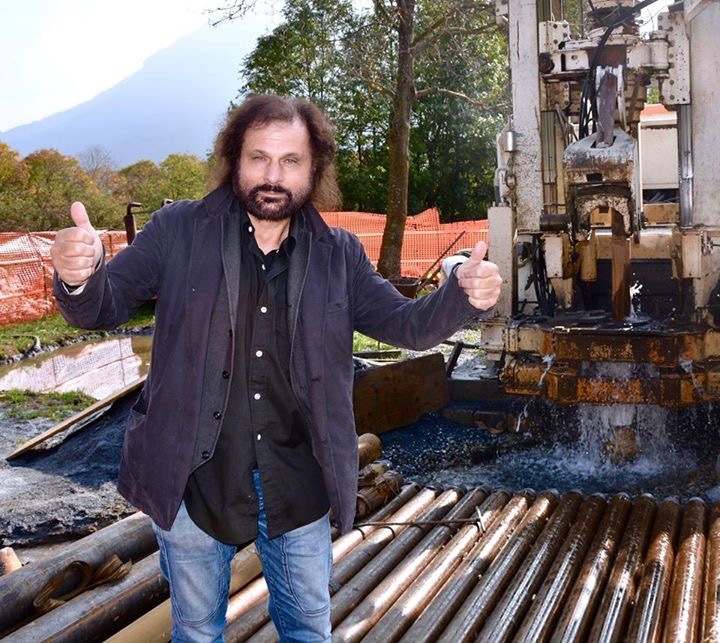 “I state that according to my research (External to the fence) with the arriving of about 1300 meters of depth, the drilling that is taking place in Valdieri ( Nigro Group SRL) for the discovery of hot thermal waters will give negative result because it is drilling in the wrong area. the failed drilling performed on geological indication reached a depth of about 800 meters without finding the presence of thermal water. Pz 1 : Well 1 dug on the indications of the S.G.G. technique that scientifically confirms all the data shown here are in the Municipality of Valdieri. 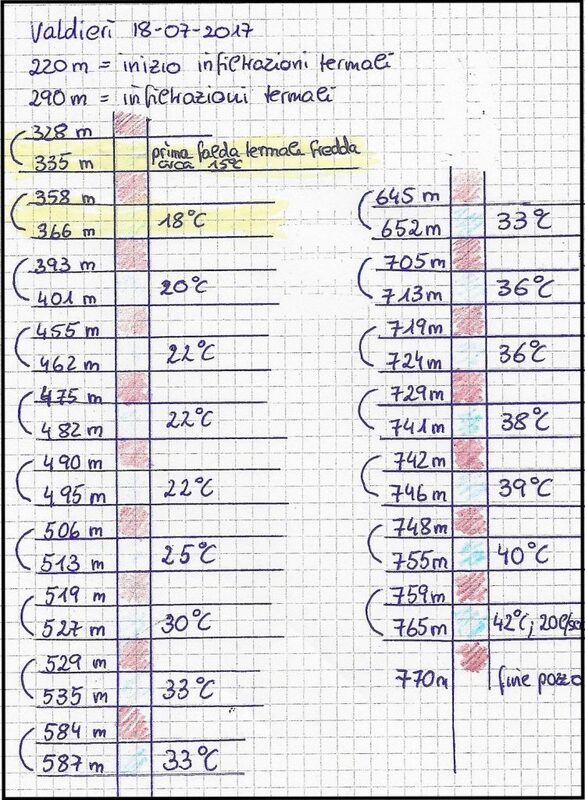 The geological analysis in the drilling hole (Log), and the stratigraphy by the drilling company Nigro Group confirm the result of the research of the precious Thermal Water by Luni Ricerche srl: 100% exact. 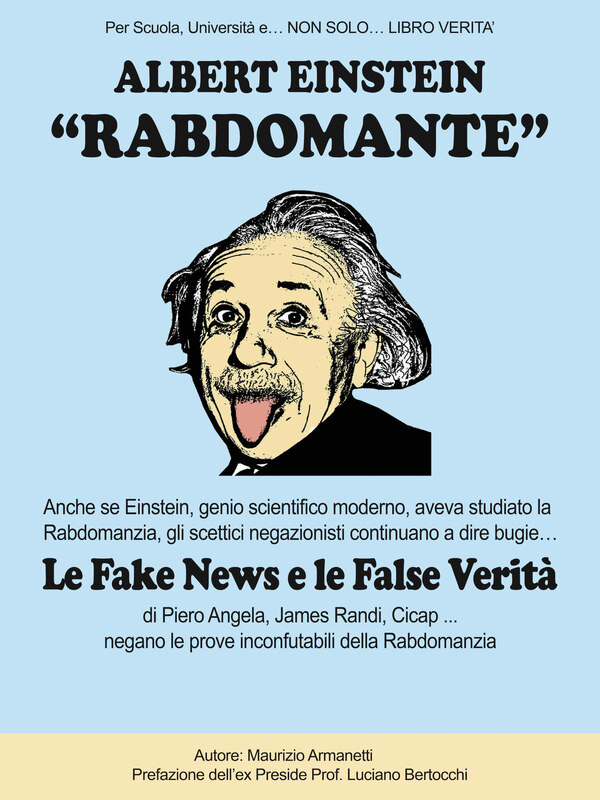 Here the scientific results that show that the technical data written in the Report of Luni Ricerche srl are 100% exact. 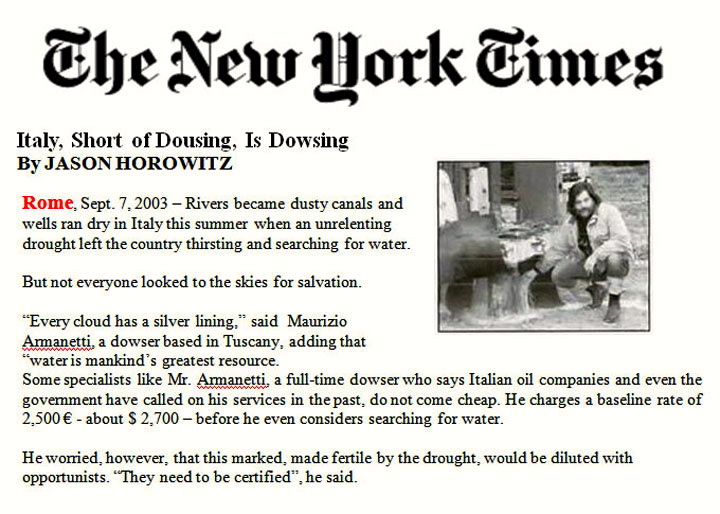 3) Exact temperatures of the thermal aquifers 328-335 mt 15 degrees/358- 366 mt 18 degrees. 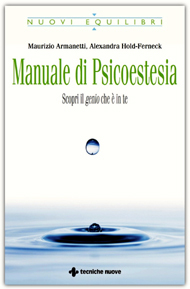 This thermal water research has not only a highly economic value for the Municipality of Valdieri but also a high scientific value as an objective demonstration of how much the human brain possesses extraordinary perceptive qualities and superior to computers and current scientific equipment.